Shortly after it opened, Oitavos was the first course in Europe named a Certified Gold Audubon Signature Sanctuary, the highest designation awarded by Audubon International’s Signature Sanctuary Program, golf’s strictest and most prestigious environmental management program. 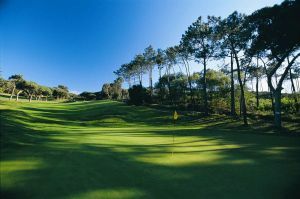 Arthur Hills was brought in to undertake his very first European design project, which opened in 2001 and within 4 years had been selected as the venue for The European Tour’s, 2005 Portugal Open. 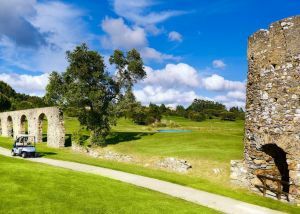 Hosting the same event again in 2007, Oitavos has become a permanent fixture on The European Tour, an honor never previously awarded to a course so young. 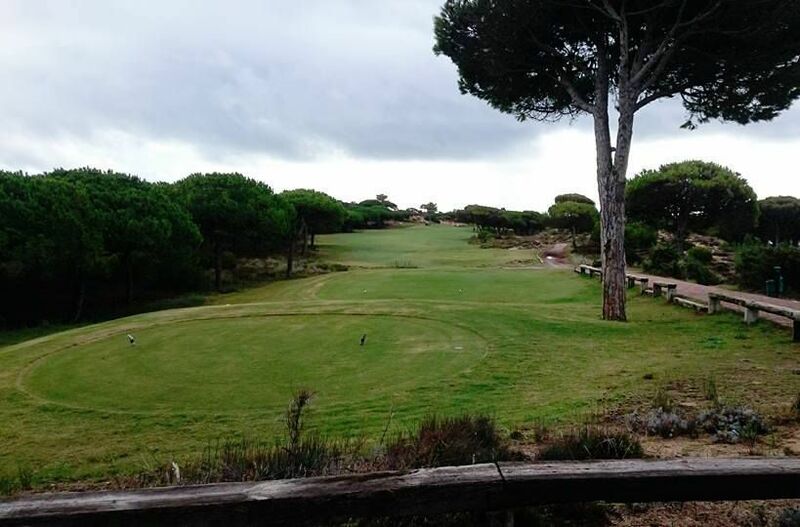 Umbrella Pines and dramatically rolling fairways are part of Oitavos’ challenge. Enjoying a stunning cliff top location, Oitavos has the maturity and feeling of a wise old centenarian that has always occupied this panoramic site, but despite its charm and good looks, this is not a layout for the novice. Stretching to almost 7,000 yards, it offers a challenge, tough enough to test even scratch golfers to the extreme, reminding us all that although golf is a game, it’s a game of skill and at this level, perhaps not the place for beginners. 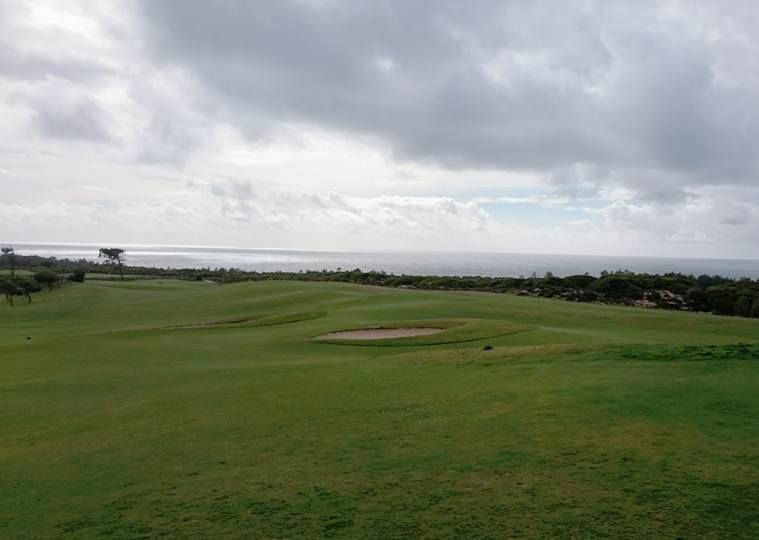 Though not a true links, the very open design has many links-like characteristics, not the least of which is its exposure to sea breezes. 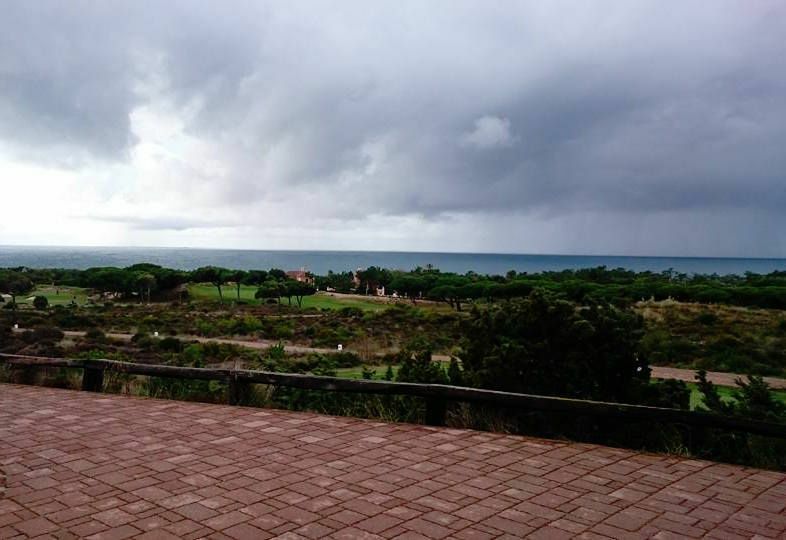 This is the Atlantic Ocean where sea breezes can quickly become cantankerous, turning into gusting winds and when the wind blows here, it packs a punch, adding another degree of excitement to the round. 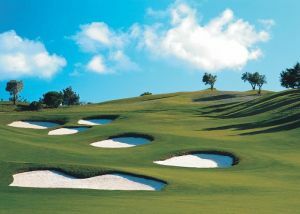 In true links style, Oitavos also boasts some impressive sand dunes, especially along the middle holes where it plays through a spectacular dunescape, taking the test up a further notch. 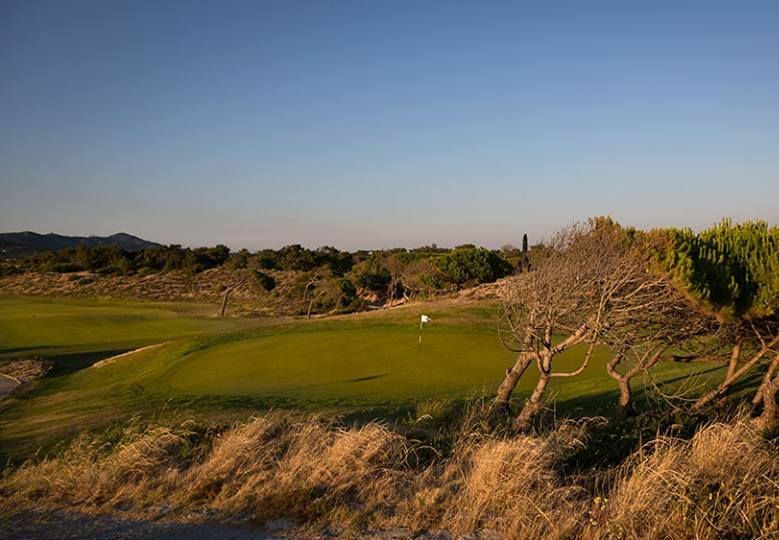 Oitavos provides an excellent mix of holes, one moment running through stands of Umbrella Pines, then around sand dunes to rugged outcroppings of rock, then dunes again. Yet for all the variety and changes, it’s a design that flows and makes perfect sense. Excellent, imaginative design, faultless maintenance and gorgeous views of ocean and mountains from practically every hole, makes it easy to understand how Oitavos has reached stardom so quickly. 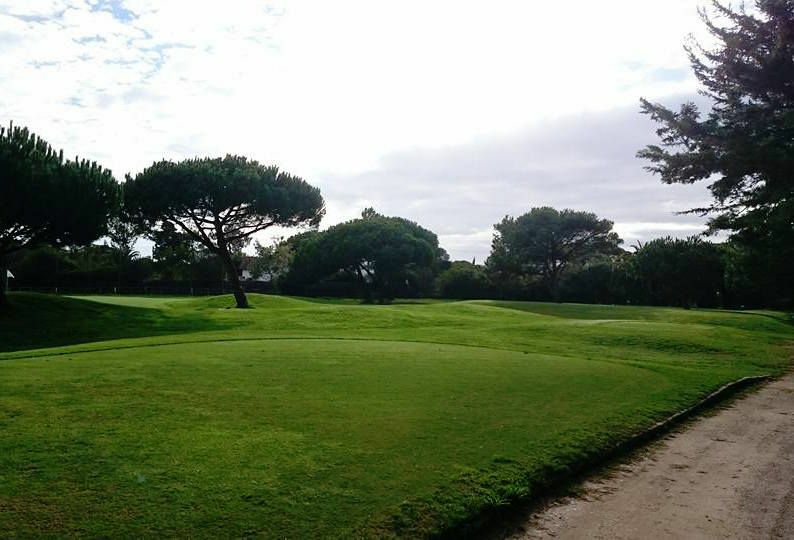 It’s a layout that demands to be an essential part of any golf trip to Portugal. Take the A5 from Lisbon towards Estoril and take the last exit. On the first roundabout take a right and the second roundabout turn left. Follow straight all the way until you reach the sea when you must take a right. Follow for 2 kilometres until you see a golf sign golf sign to turn right. 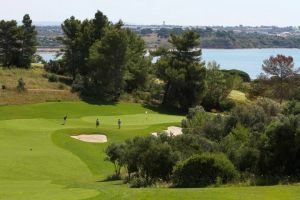 Oitavos Dunes Golf Course is not yet in our pool of Golf Courses for orders.